This time of year, when my tummy is full and the pantry is packed for the winter, I think to myself, “I have plenty.” I have so much to be grateful for: a warm home, a healthy family, rewarding work. So during this season of reflection, I remind myself that indeed I have plenty, and hope the same for you. 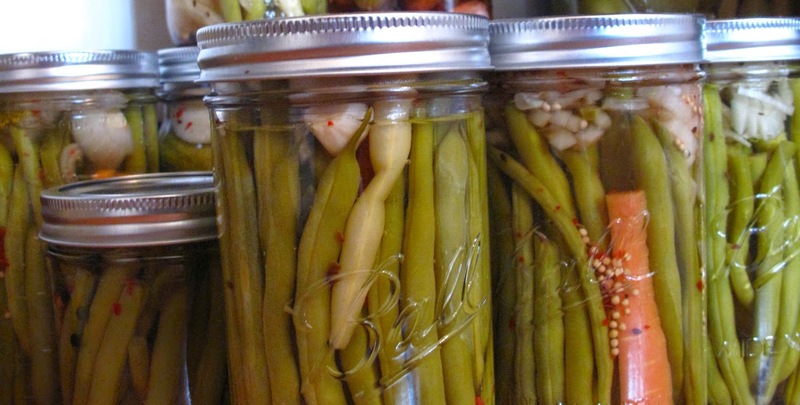 Homemade Dilly Beans, ready for the pantry. But we all know that the holidays can also be a time of excess and craziness. I try to balance this with making gifts for loved ones. 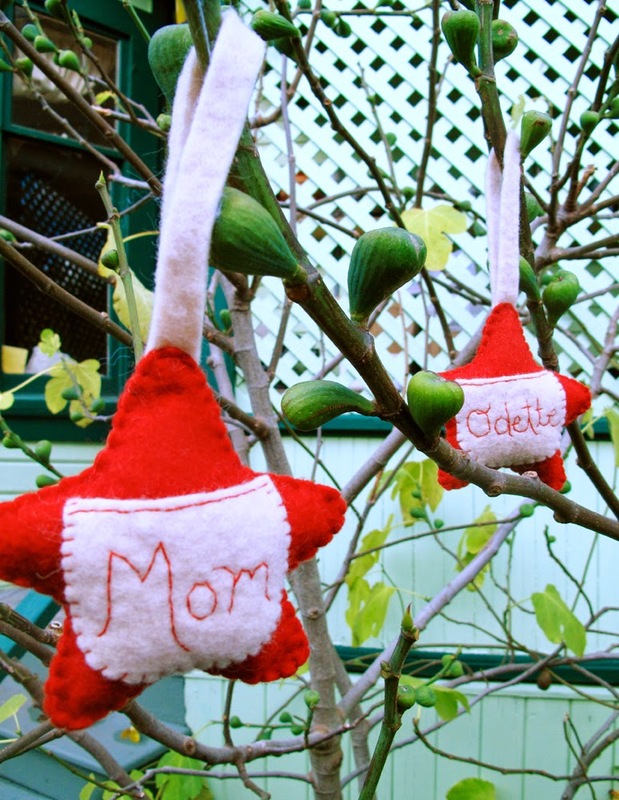 I’ve put together a wool felt DIY ornament project to share with you all; more Kata Golda holiday projects can be found on Creativebug. 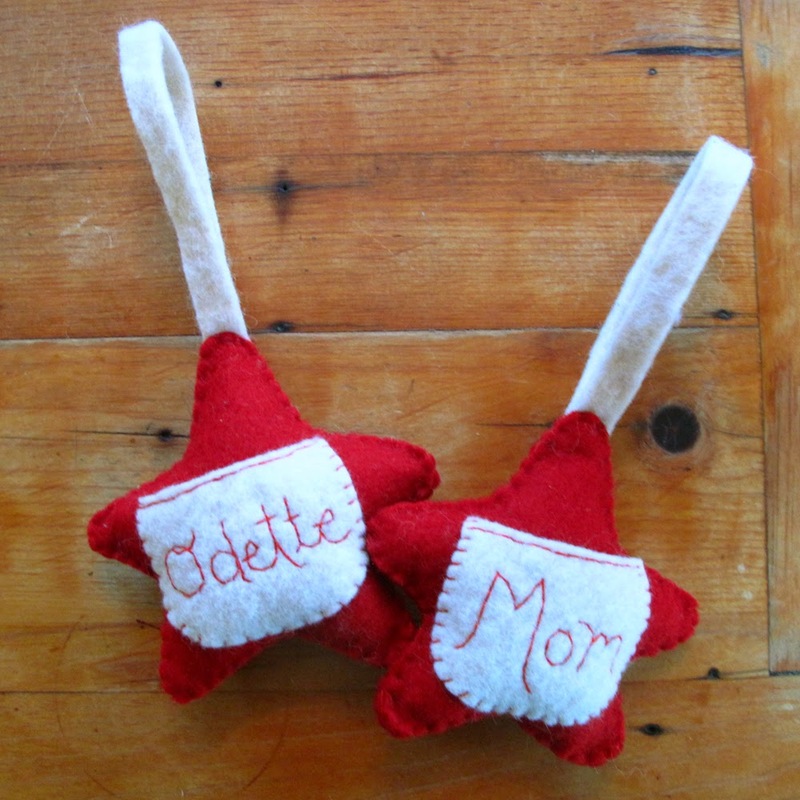 This cute little star makes a great gift and can be personalized with a name or phrase. 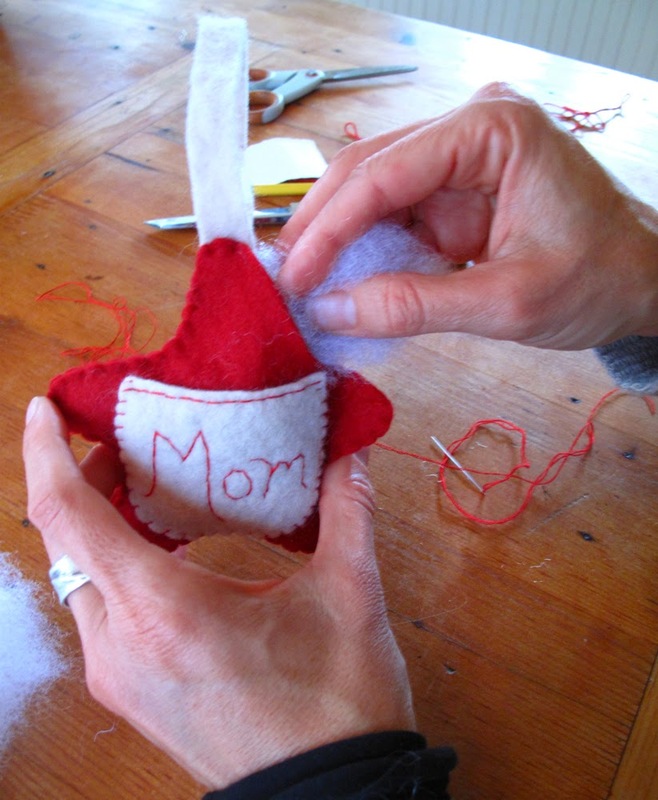 It might hold a note or gift card, be a holiday keepsake ornament, or hang on a door knob. Not just for the holidays, this star can be made in any color you choose — extending the joy it brings all year round. Unfamiliar with these stitches or just need a refresher? 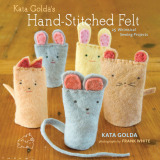 Download Kata Golda’s Guide to Basic Stitches [PDF]. Print out the template and cut the shapes out of the paper. 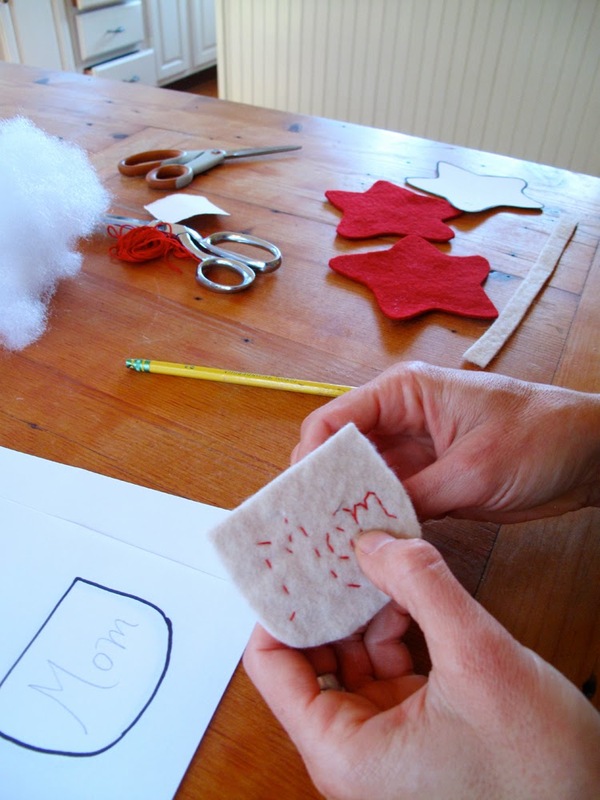 Use the template pieces to cut the shapes from the felt. Cut your loop as well (from felt or ribbon/yarn). 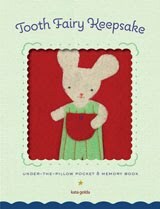 Stitch name, initial, word, or design on the pocket using 2-ply embroidery floss. 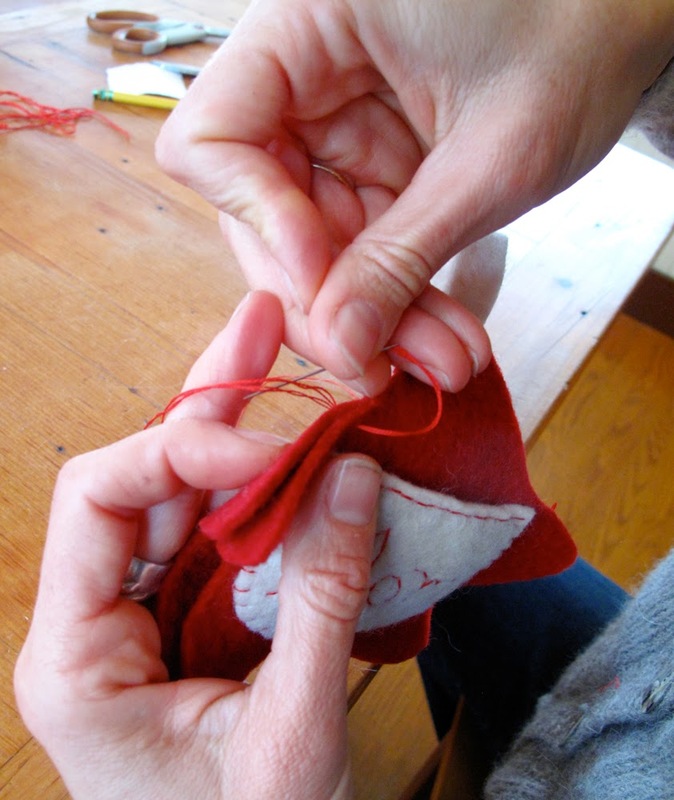 Sew a double running stitch to the top of the pocket. (This is done to keep the pocket from losing its shape). Center the pocket on the front piece of a star and whip stitch it on. Continue blanket stitching the star edges together until you are about 2" away from finishing. 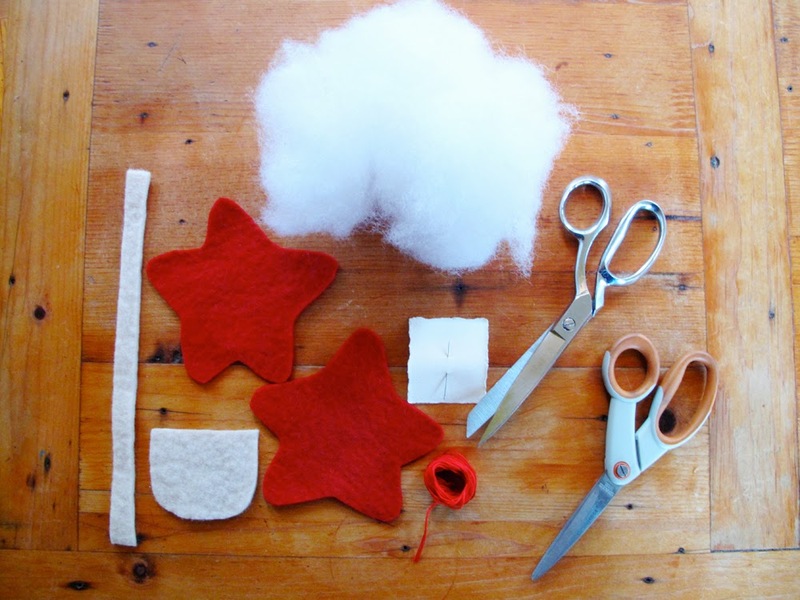 Stuff the star and finish blanket stitching to the end. Secure with a knot. To separate the 6-ply floss, I start in the middle of the floss strand I’ve cut and gently, slowly pull off 2 strands (together at the same time). 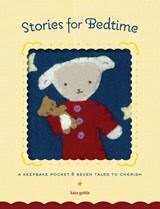 To make your stitched letters land where you want them to, draw your words or design on your pocket template piece. Use this drawing as a guide when stitching, making sure the letters are falling in the same place you drew them on the template. Try to keep the stitch depth and length consistent. 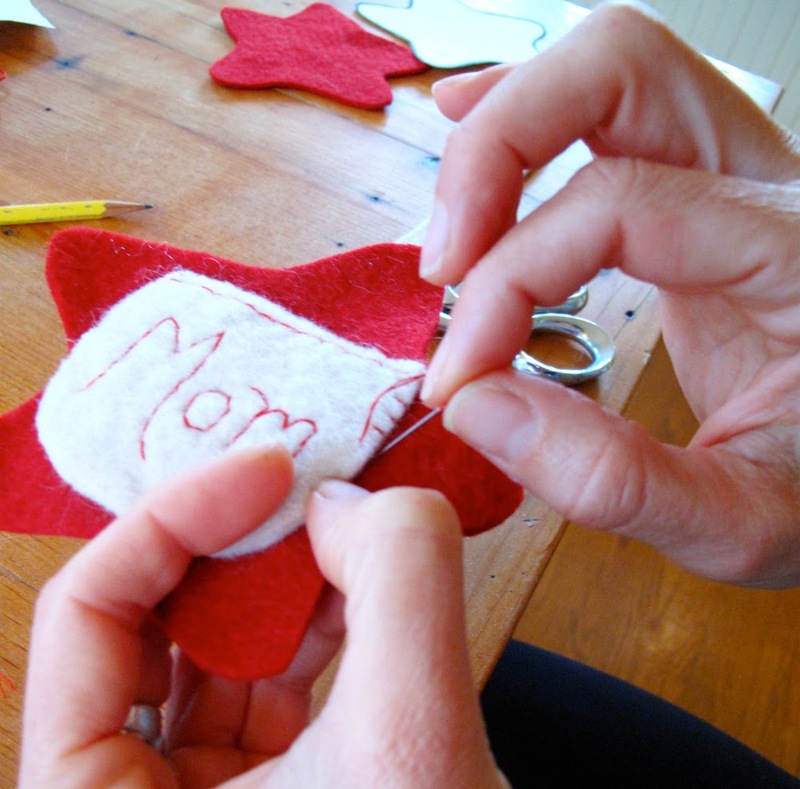 When whip stitching the pocket on, and assembling the star with the blanket stitch, I make my stitch length and depth between 1/8" – 1/4". 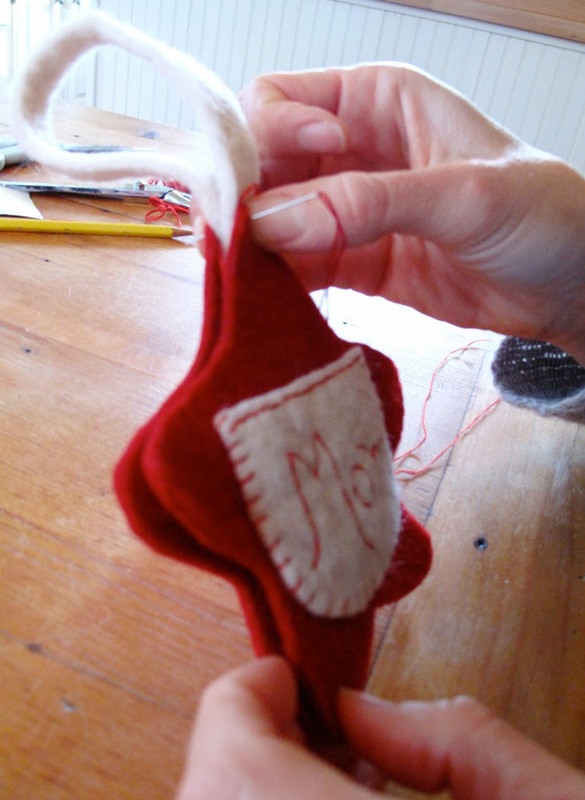 When adding stuffing I like to do small bits at a time, making sure to get into the star’s points. Need felt? Bundles of wool felt squares are available from KataGolda.com and include ten sheets of 6 1/2" x 6 1/2" hand-dyed felt (enough to make five “Star with Pocket” ornaments). The felt varies in content from 100% to 70% wool (the other 30% is rayon, also a natural fiber), and has been tested by Consumer Testing Laboratories and found to be child safe. P.S. 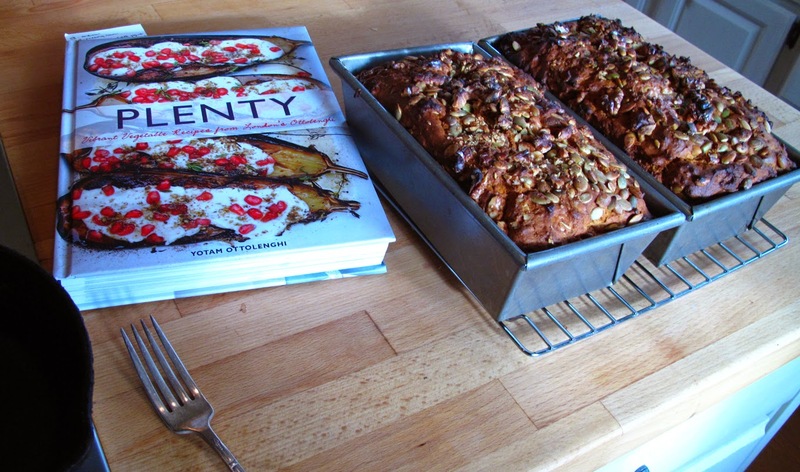 Is it any coincidence that my favorite new cookbook of the year is Plenty by Yotam Ottolenghi? It will keep me warm and fed this winter. CHRISTMAS: All orders placed by 12/12/12 will arrive by 12/21/12.